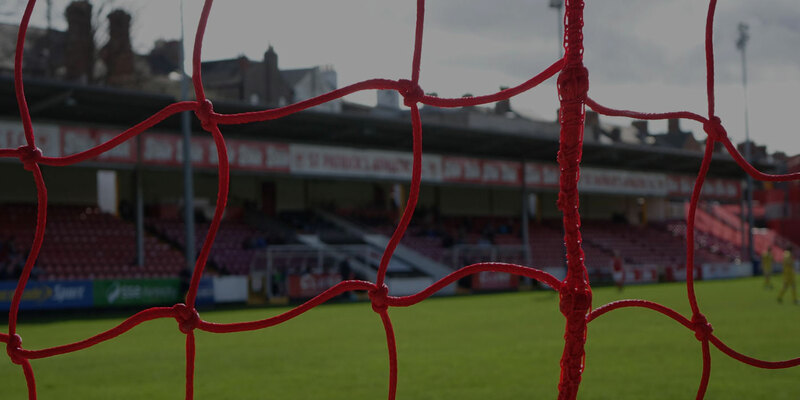 St Patrick's Athletic has today announced the resignation of their Chief Executive Officer Richard Sadlier. The club would like to wish Richard the very best for the future and to thank him for his hard work over the last eighteen months in what has been a difficult and testing time. “Richard has made a huge contribution to the club and we're very disappointed to lose him as CEO. The club has just come through a difficult period thanks in no small way to his efforts. His contribution to the game on and off the field will be a big loss to St Pat's and the League. Richard has indicated that he is willing to assist the Club in whatever way he can and it is our desire that he maintains a connection with the club in some way as he will always be very welcome at Richmond Park” – Phil Mooney, President, St Patrick's Athletic. “This decision was not an easy one. While the role has been very challenging, I have to say I've thoroughly enjoyed my time as CEO. I would particularly like to thank the President and the board, the staff and volunteers, the players and management team, and of course the supporters. This is a very special club and I wish everyone associated with St Pat's every success in the seasons ahead” Richard Sadlier.